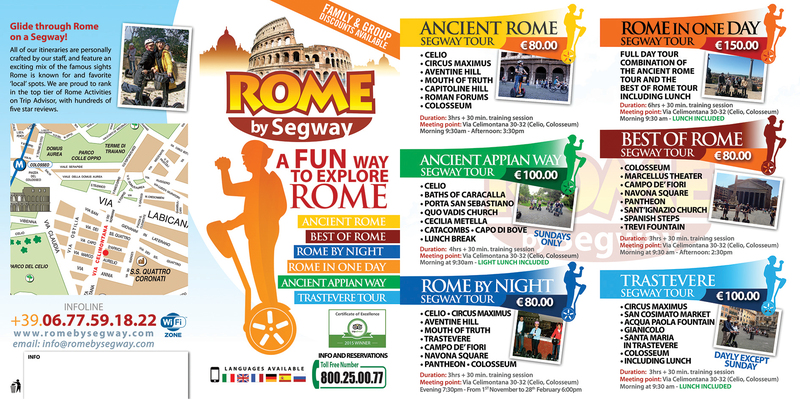 Interested in become a partner of Rome by Segway? 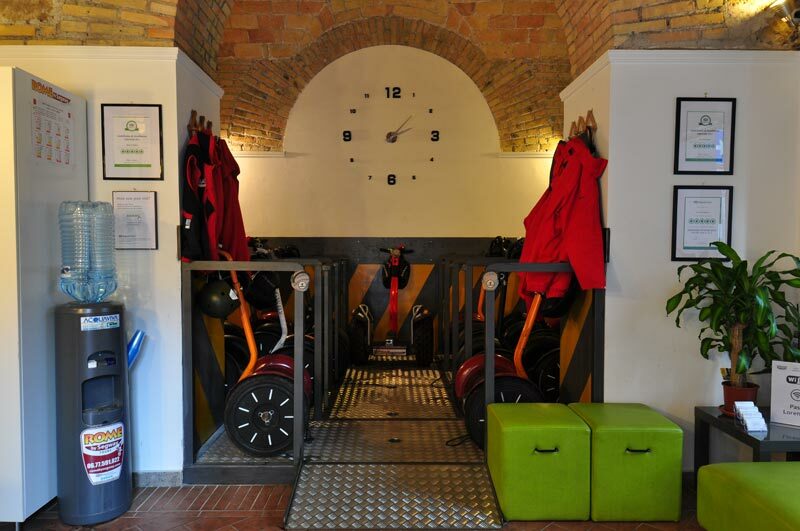 Interested in becoming a partner of Rome by Segway? Whether you are a reseller, travel agency or Rome supplier – Rome by Segway is always on the lookout for new kinds of partnerships to promote and better our business. 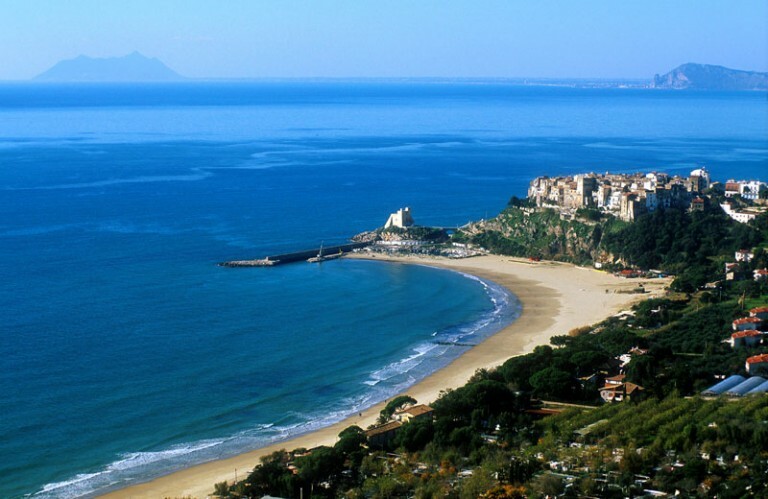 We work with the top travel resellers in the business and only the best local suppliers in Rome to integrate the services we offer our clients. Segway Tour Partners – Partners who offer Segway tours in cities where we do not operate, to whom we can recommend our clients who are traveling onward to a different destination. Promotional Partnerships – Can you promote our business? Can we promote yours? Then we might be interested in a Promotional Partnership. For more information, write to us here and tell us more about your company. You can also have a look at our current list of active business partnerships. Rome by Segway is the foremost Segway Tour company in Rome and operates as a brand of EcoArt Travel (www.EcoArtTravel.com) which offers a full range of tours, tickets, activities and transfers from Rome.